An eighth-grade teacher in Florida has gone on the offensive against her former school after she claimed to have been fired for doling out “zero” grades to students who failed to hand in their homework. 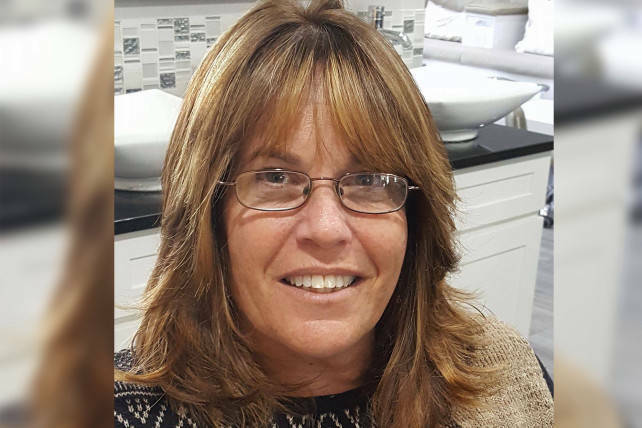 Social studies teacher Diane Tirado, 52, was fired from West Gate K-8 School in Port St. Lucie in south Florida after she had been working there for just two months. Apparently, the school employs a “no zero” policy that Tirado is said to have violated after a group of students failed to hand in one of their first major assignments of the school year. This resulted in Tirado’s forced departure. The assignment that ended Tirado’s career called for the students to keep an “explorer’s notebook” for two weeks in the same way a 15th-century explorer might have kept a journal in their time. Diane Tirado claims that parents complained to her over the workloads that their kids received and criticized the teacher of 17 years for giving the eighth graders too much to handle. The school that Tirado was fired from was West Gate K-8 School in Port St. Lucie, Florida. But after a group of students from her class didn’t hand in any work at all, Tirado felt that they didn’t deserve any credit at all, let alone 50 percent, and so handed them “zero” grades. Tirado was fired on Sept. 14, and the principal’s letter of termination reportedly mentioned no official cause for her dismissal. The teacher says that this is because she was working under her probationary period at the time she was fired, which doesn’t require that an explicit reason be stated. The school, however, said that their alleged “no zero” policy doesn’t exist. “There is no district or individual school policy prohibiting teachers from recording a grade of zero for work not turned in,” the school’s spokesman reported. A screen shot of the “no zero” policy allegedly taken out of the school’s handbook. This school’s alleged “no zero” policy is an example of one of the latest parenting trends known as the “participation trophy” which claims that rewarding kids for mere participation will boost their self-esteem. Those that support “participation trophies” believe that eliminating the possibility of a “loser” gives all kids the recognition required to improve their confidence. But critics of this style of child-rearing say that this hinders children from reaching their ultimate abilities by eliminating the concept of a “loser” in academics and other activities.